Bob Price sits down with northern mayors – starting with Prince George’s Lyn Hall. As I’ve often pointed out in this space, there’s a general sense of optimism in the B.C. Interior. There are many reasons for that confidence, with much of the focus surrounding resource development and population growth stemming from migration from the Lower Mainland and other parts of Canada. In the aftermath of last month’s municipal elections, I recently visited with the mayors of the Interior’s three largest cities. Not surprisingly, I discovered a wide array of hopes, challenges, and frustrations – and a few ideas that local governments throughout B.C. might want to copy. 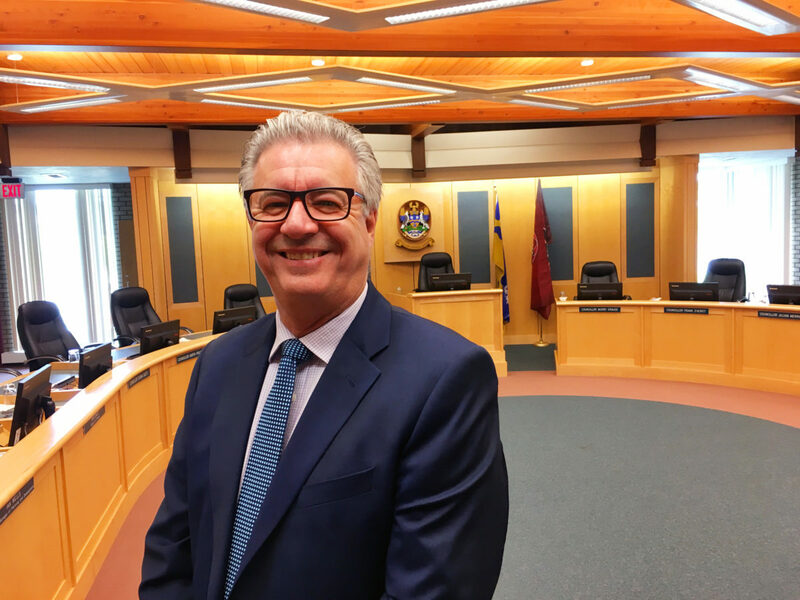 This week: Lyn Hall who has just begun his second term as the mayor of Prince George – in his own words. The Price is Right: Mayor Hall, what is right about Prince George these days? Hall: “We’ve seen unprecedented growth in the last 4 years from a development perspective at all levels, including residential and commercial. It’s been a tremendous growth spurt here. I think what we’re doing right is we’ve set a climate of going out after business and letting investors and developers know that we absolutely want their business here in Prince George – and we do have some specific needs that we’ve been going after. I’ll go back to 2015. I think the 2015 Canada Winter Games really put us on the national map, and gave us an opportunity to showcase our city nationally. 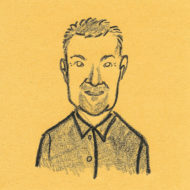 TPIR: With so much right about Prince George, we also must ask the question – what’s wrong? Hall: Bob, we’re not unlike many communities. We have homelessness issues that we’re dealing with, and we’re dealing with that in a variety of ways. We’re working with B.C. housing and the Northern Health Authority. It’s a drugs on the street issue, and the overdose issue is something we’ve been dealing with on a consistent basis. TPIR: What’s the biggest challenge Prince George is facing right now? Hall: Well, I think it’s a positive challenge: maintaining what we’ve been able to build over the last four years. We’re certainly looking at housing as a big issue, both on the rental side and subsidized housing. We’ve taken great strides in meeting that demand, [but] still have considerable demands to meet. TPIR: How would you describe the local business climate, and is that climate being impacted by senior levels of government? Hall: The business climate is very good. We’re seeing the local unemployment rate lower than the provincial and national averages. Prince George is enjoying consistent growth and projections for consistent growth over the next couple of years. And I think, when you talk about various levels of government, we’ve had good cooperation from the federal and provincial officials – especially on the infrastructure side of things because as you know, along with other communities, one of our major challenges is our aging infrastructure. And so far, those levels of government have been pretty good to deal with and we’re pleased about that. TPIR: At the grassroots level, what are the main concerns among Prince George residents? Hall: I think the general consensus would be that we need to take care of our infrastructure. We need to take care of roads. We are a central northern community, so it’s about snow removal, it’s about maintaining infrastructure. TPIR: Why should a business establish a presence in Prince George? Hall: I think there’s a couple of factors. One is our geographic location. We are a hub community, both for railroad and air. We are ideally located at the intersection of highways 16 and 97. We have great transportation access to much of the resource activity taking place in the province. That’s a real plus. We have a strong economy, a strong population base. Our cost of living is much less than in other major communities in the province. Housing prices are still good from a perspective of first-time buyers. And there is a real positive climate in our community. I think we’ve really turned a corner where we’ve become a vibrant, confident community in what we’re able to offer. TPIR: Our final question: do you have a leadership philosophy? Hall: Inclusiveness. When I ran in 2014, it was really about reconnecting to our community. And that reconnection meant everything from the residents, to our strong partnership with the Chamber of Commerce, university, hospital authority, business groups such as the construction association and homebuilders association. I just really felt that we needed to reconnect and we’ve been doing that in various ways. Something you may find of interest is we have a “Talktober” event every year. All levels of our operation – every department is represented – so residents can come in and talk to directors about roads, parks, or whatever they’re interested in. My council and I also fully participate in a Q&A session at the end. That’s really a big part of the reconnection that I wanted to make happen. Next week, we head south to Canada’s Tournament Capital for a conversation with Kamloops mayor Ken Christian.